Blood is something that the body needs to function but if it is not in the normal range then it’s a problem. Both high and low are equally bad. Very well health explains blood pressure as the pressure that’s on the walls of the blood vessels when the blood is pumped. HBP (High Blood pressure) is basically when there is a massive force pushing against the blood vessels while the blood is pushed. 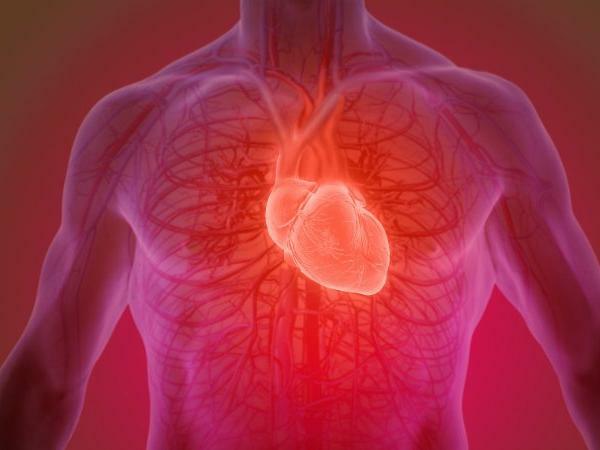 This in term puts pressure on the heart, which is what is pumping the blood. 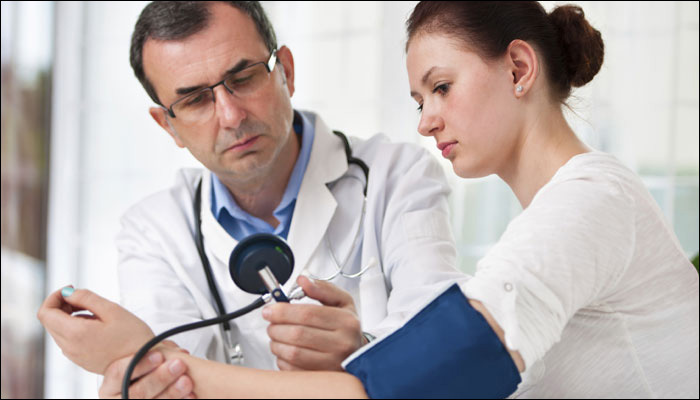 If a person shows a high BP during a certain point of a day, doesn’t necessarily mean they suffer from hypertension. If the pressure stays high most of the day and remains that way for a few days then the person could be suffering from HBP. BP doesn’t only affect a man, that’s one of the most common myths. Since most people have it, everyone seems to believe that it’s not a big deal. Well, that’s wrong. HBP (High blood pressure) can damage blood vessels, kidneys, heart, and all the most important organs in the body. The 5th leading cause of death in the US according to Web MD is high blood pressure. The other myth is that people tend to believe that if HBP runs in the gene pool that they would not be able to avoid it. Healthy and a balanced diet, regular exercise, proper weight management, and limited alcohol intake are ways to avoid high blood pressure. There are also some other misconceptions listed by the American Heart Association is that just because someone feels fine doesn’t necessarily mean they are. On the other hand, one may think avoiding the salt shaker would help with lowering the BP, well bad news NO. 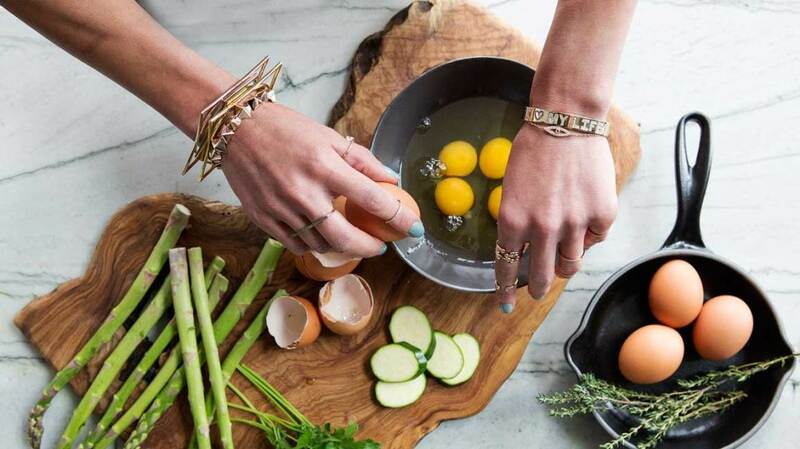 You will have to start reading labels to figure out the hidden salts in foods. Another pointer to note is that, if even one reading on the scale is normal doesn’t mean that the BP is normal. Both readings need to within a normal range. Hypertension is one silent killer because it doesn’t show any signs or symptoms in some. 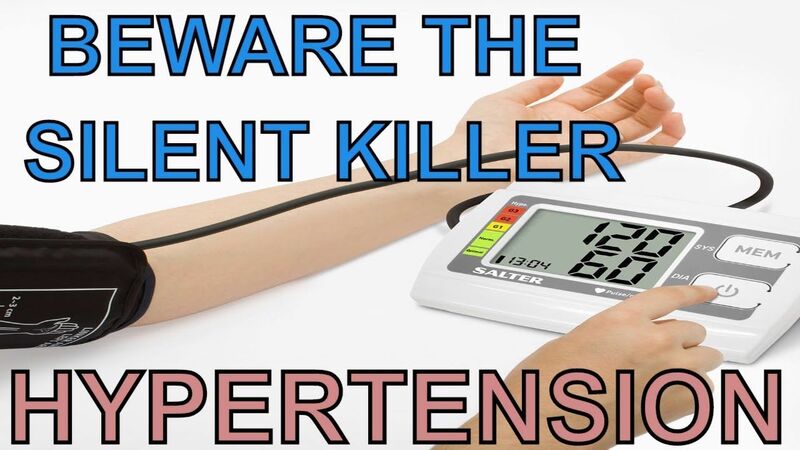 This is one of the scariest things about hypertension, you sometimes will not know until one suffers from a heart attack or a stroke. According to Healthline, there could be exceptions where some people could have symptoms like headaches, nosebleeds, and severe headaches. But that is only in some, the best way would be to regularly monitor the blood pressure. BP is one of the easiest to measure. Like they do at the doctor’s office now BP can be also measured at home using one of those devices. There are 2 readings for BP; one is systolic which is the numerator and the diastolic which is the denominator. The systolic basically means the pressure of the blood in the vessels whilst the heart beats and the diastolic means the pressure of the blood between heartbeats. The normal range is 120/80, but if the reading shows 140 or above its considered high BP. And if the diastolic shows 90 or over then that is high as well. Like I said in my earlier points, blood pressure can be sometimes not be detected until it leads to serious diseases such as stroke or kidney failure. 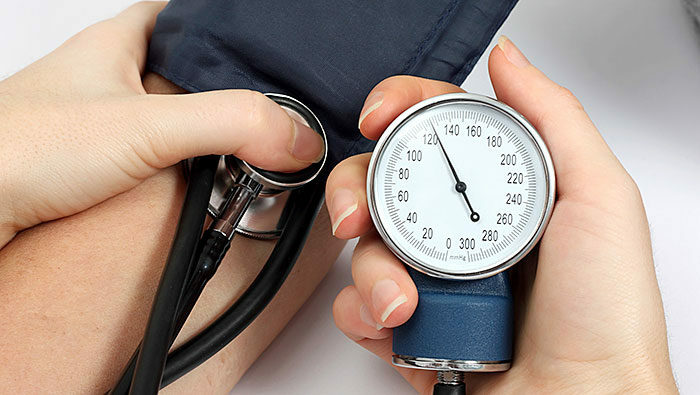 Moreover, people with high blood pressure are more vulnerable to heart attacks. 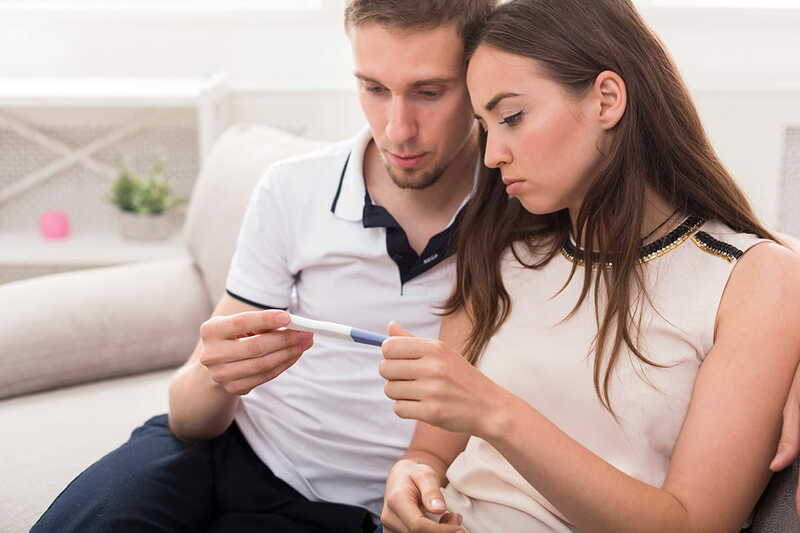 In addition to that, pregnant women are at high risk as well, because it can be a risk to the mother and the unborn child. Hence, regular blood pressure checks are highly recommended. 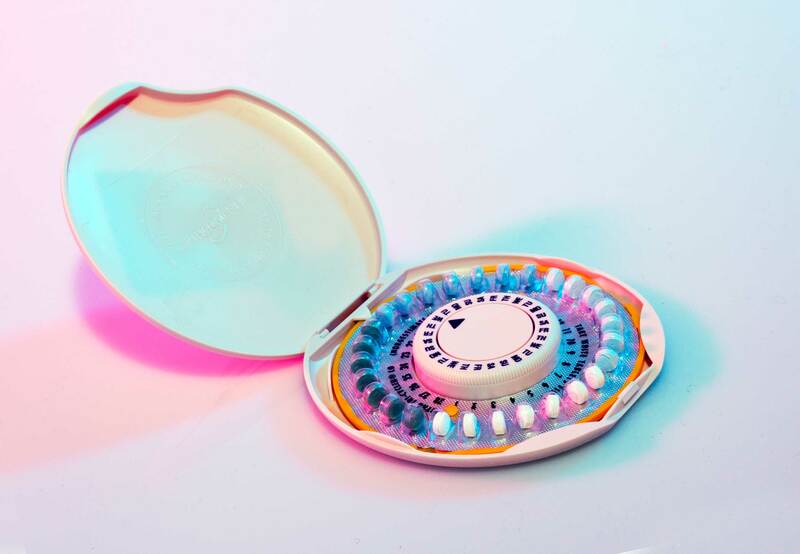 The best contraception would be the birth control pills, but unfortunately, they tend to increase the blood pressure in some women. 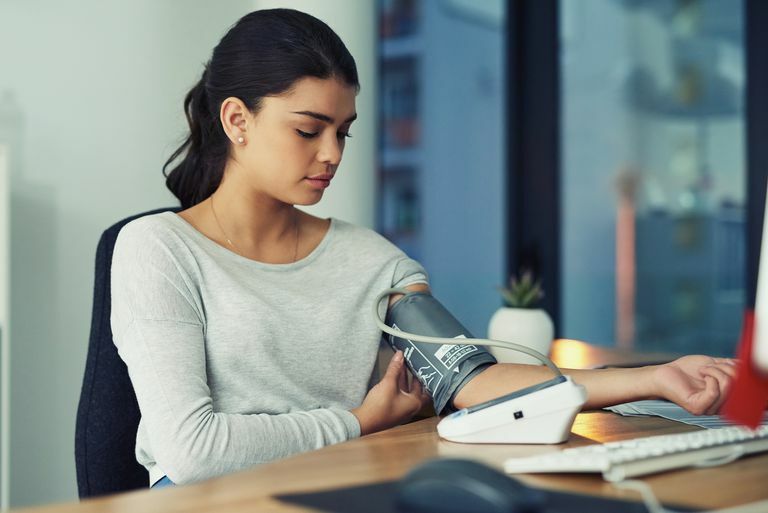 If you have experienced hypertension previously and if your family history has someone in the family history with kidney disease, the chances are higher for it to occur. Always consult your doctor before going any kind of contraception. 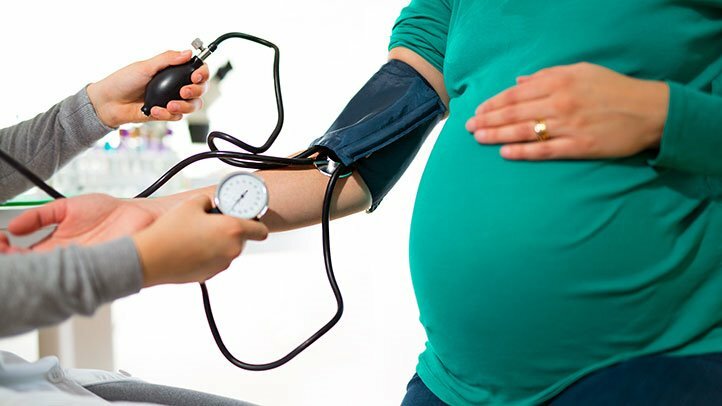 A woman suffering from hypertension can definitely get pregnant and carry a baby full term but there are certain risks involved. 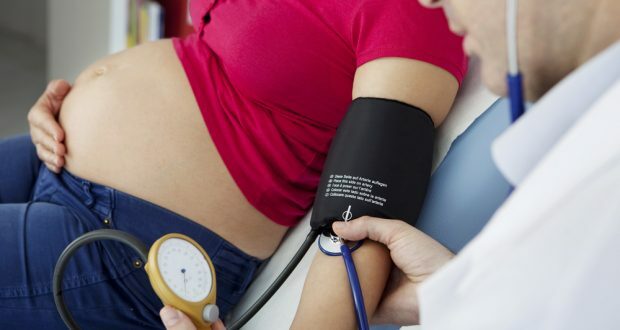 According to Healthline, hypertensive disorders are the second leading cause maternal death while being pregnant. The best thing to do is, before getting pregnant talking to your physician about the risks and the mitigation techniques. Which will help the mum and baby be safe and in peace. Keeping a close eye and tracking the pressure levels will help in having a smooth pregnancy. Additionally, regular doctor visits also will aid in a comfortable pregnancy. This is a condition that affects about 8% of pregnant mums and usually develops only after 20 weeks. 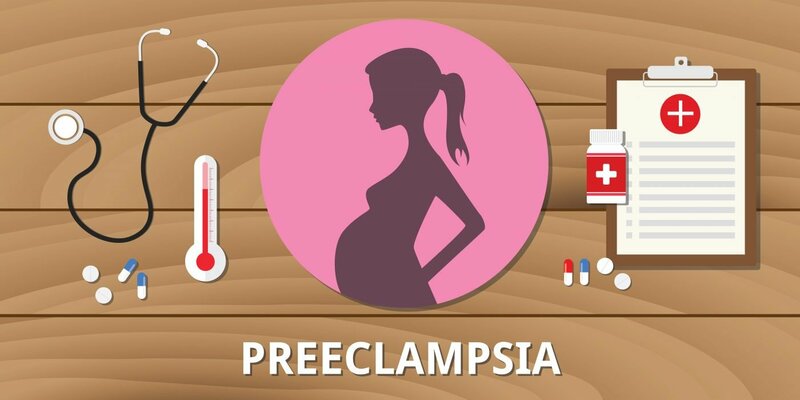 Very rarely this condition can develop during pregnancy and even postpartum. Some of the symptoms are, HBP, severe headaches, liver conditions, and kidney problems. Even though this has contributed to 13% of maternal deaths, fortunately, this isn’t a lifelong disease. It should disappear 2 months after the baby is born. This is similar to the above, usually develops after 20 weeks and vanishes after the baby is born. Gestational can be dangerous, but if monitored and regulated there isn’t anything to worry about. Regular visits to the gynecologist will be greatly helpful. 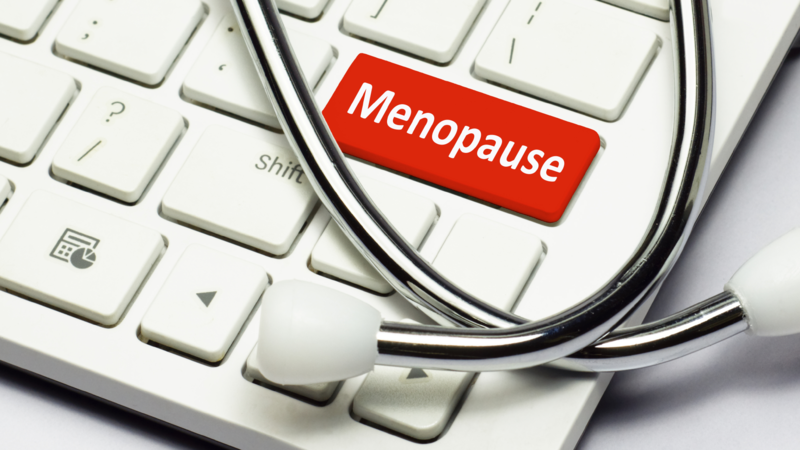 During menopause, there are high chances that women can develop hypertension. Some will not even show any signs; therefore women over 40 should go for a regular checkup with their doctor. The risks for a man and a woman are pretty much the same thing. But women who are overweight, menopausal and have a family history of hypertension are more likely to develop HBP. It’s a natural thing for women to age and goes through menopause; the best way to keep the BP intact is to exercise regularly for at least 30 minutes. And watch what you eat.